Paper Recovery was started ahead of its time, with an understanding that metal recycling would be a demand in Loves Park and the surrounding areas. As of today we have two facilities and are a leading metal recycler. We can turn your scrap yard items into cash. 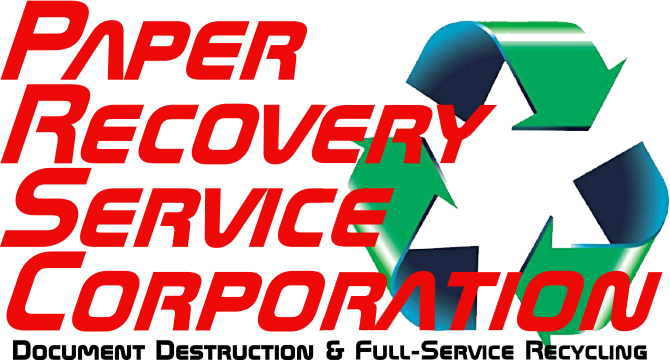 So, if you want a convenient aluminum can recycling and metal recycling company then we are it! We provide a place that can thoroughly process your scrap yard recycling including your metal recycling items. As a top metal recycler that puts our customer first, Paper Recovery also protects our natural resources and the environment. Our customers from Loves Park appreciates that our facility is located in Loves Park and that we are a 23-year-old family owned business. Swing by and visit our scrap yard for any of your metal recycling and aluminum can recycling needs. 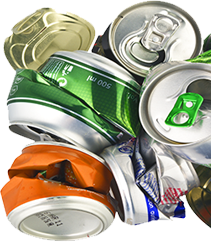 Here at Paper Recovery, we want to help our Loves Park residents go ‘Green’ through metal recycling and aluminum can recycling. Loves Park, Illinois’ motto is “The City with a Heart” and is part of the Rockford Metropolitan Statistical Area. In Loves Park there are about 23,000 people and is located in Winnebago County. We have become the primary place Loves Park goes for their aluminum can recycling and metal recycling, because we are right in town! If we work together, we can help each other preserve our planet. Here at Paper Recovery, we will give our Loves Park residents’ fair market value for their scrap metal as a metal recycler. Frank Graceffa started small with Paper Recovery and had a vision that was ahead of his time. Now Paper Recovery has 2 facilities that provide an economical way for metal recycling and can recycling, one being in Loves Park! The growing need for metal recycling and aluminum can recycling has increased over the years which has helped us become a thriving metal recycler. Paper Recovery currently owns 50 semi-trailers, 3 semi-tractors, and 15 forklifts so we can respond to our Loves Park customers metal recycling requests. 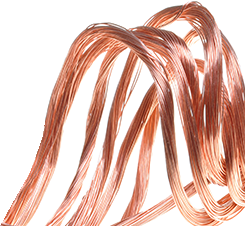 When it comes to metal recycling and can recycling, you can count on us! Contact us at (815) 636-2329 and let Paper Recovery take care of your metal recycling and aluminum can recycling needs today!